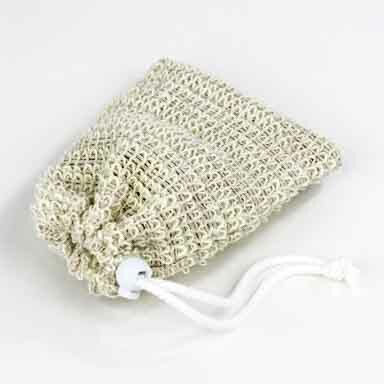 Bath Sponge, Large | Bath Accessories | Spinster Sisters Co. This Large Sea Sponge is the best way to make your bathing experience even more luxurious. 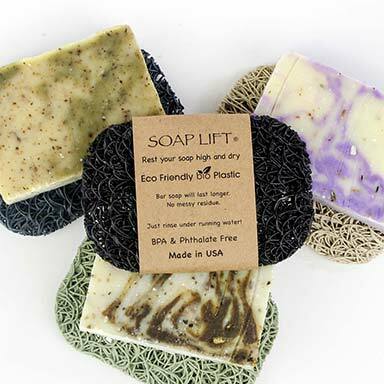 The all natural sea sponge gently exfoliates your skin and provides you with clean and soft skin. These springy, porous sponges measure approximately 4" in diameter. Wet Sea Sponge, apply desired amount of soap, work into rich lather, gently glide Sponge over your body.